Audrey Horning is the Arts and Sciences Distinguished Professor of Anthropology at the College of William and Mary, and Professor of Anthropology at Queen's University, Belfast. She holds her degrees from the University of Pennsylvania (Ph.D.) and the College of William and Mary, and her areas of specialization are comparative colonialism, historical archaeology, Ireland and eastern North America, and the archaeology of conflict transformation. 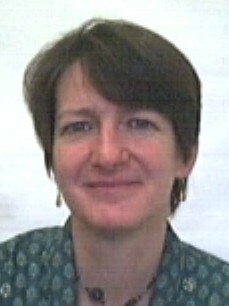 She has done extensive fieldwork in Ireland, as well as in North America (Virginia) and the Western Isles of Scotland. Her recent publications include Ireland in the Virginian Sea: Colonialism in the British Atlantic (2013). Professor Horning is an AIA Joukowsky Lecturer for 2017/2018.